I was feeling super proud blogging the first post on travels but Sophie is ridiculously efficient so she beat me to it (sighpie). 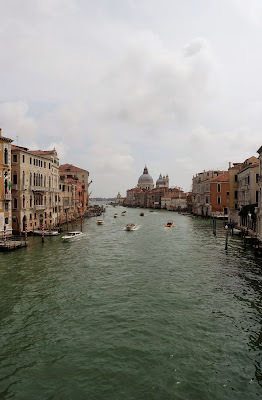 I recently went to Venice and Milan and decided to pen down my thoughts about the respective places and share some slight unfortunate stories - terrible weather and more. I'm intending to keep it short and sweet, hoping not to bore readers but I do have a tendency to waffle - if it wasn't obvious already by this ridiculously long sentence. On a Friday evening, we took an easyjet flight from London Southend to Venice and a small heads up to those who decide to fly from London Southend - the airport is pretty sparse so minimal duty free shopping (very minimal!) and places to eat. On the flip side, you will get through security quicker. 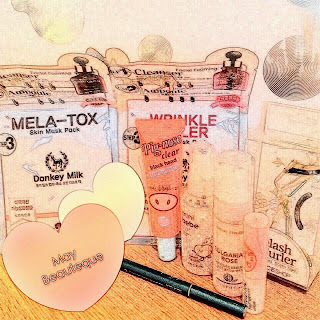 2015 - Marvelous May Beauteque Bag Unbagging! This month's May bag arrived while I was in Japan so this review is slightly delayed as I've tried to get over the jetlag -.-"
The theme this month was 'Marvelous May', with the tag line 'Caution! You MAY fall in love with every must have in this bag!' And in my opinion was a marked improvement on Aprils. The BB bag as it's known contains at least 7 full sized products, with a mix of beauty, skin care and lifestyle! One of the USP's of the Beauteque Bag is that you can choose the scent/types of a couple of the items every week. They send an email about a month in advance where you can choose from a selection. I'm lucky enough to be spending 9 glorious days in Japan this May, or as I like to think of it, the reason why June is diet month! I've come here with my little sister and my mum, who is Japanese and as organised as me. She's so organised she's created two schedules for this trip, a to do list and an eating schedule. Yes I have a separate eating schedule and it is truly wonderful. So I'll be blogging my 9 days in Japan which will be very photo heavy, you have been warned! There'll be tips and reviews of all the things I've done and eaten. Feel free to ask me any questions, but do remember I have the Japanese language skills of a five year old, so won't be able to answer everything. Japanese cafe for sushi and homemade cakes. Hallo. Linh here. I'm not much of a food expert but I am a bit of a green tea addict (as I write this blog I'm sipping on my hot green tea at Sophie's). 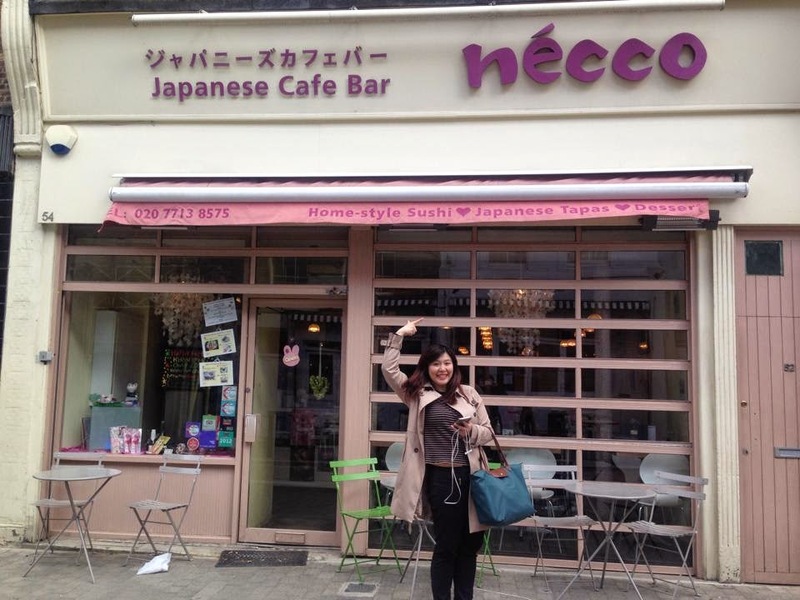 So I decided to write my first blog post on some of the green tea delights I had today at Necco Japanese Cafe. 10 Days in the Wild Unbagging! 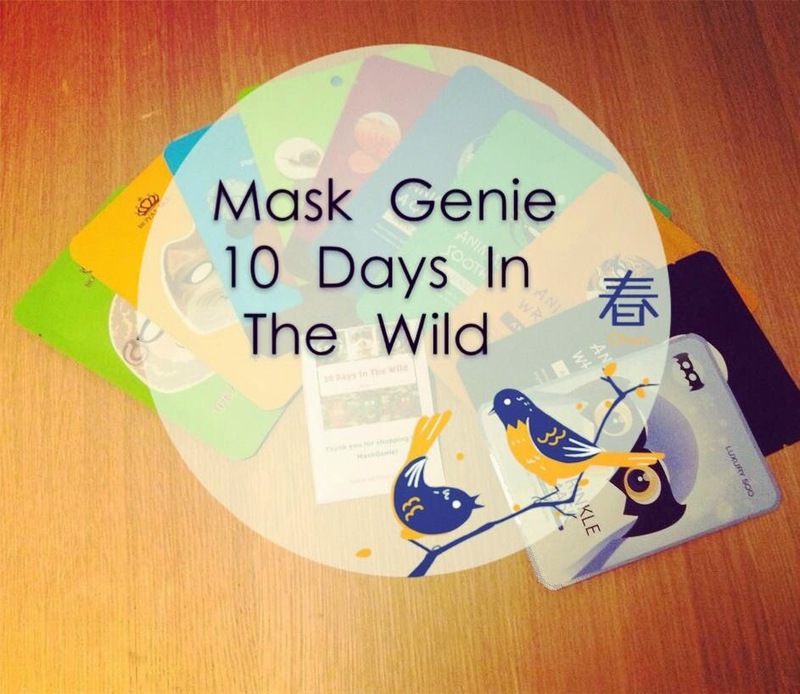 Today I'm bringing to you a review of Mask Genies limited edition '10 Days in the Wild' pouch. I was very excited when I saw the pouch advertised on the Facebook page, I'm a big fan of sheet masks and use them at least 3 times a week as a boost to my skin after a hard day at work. But the added novelty of having animal masks enticed me to buy this pouch.